Picked up a load of new stock this morning, two more loads to go. 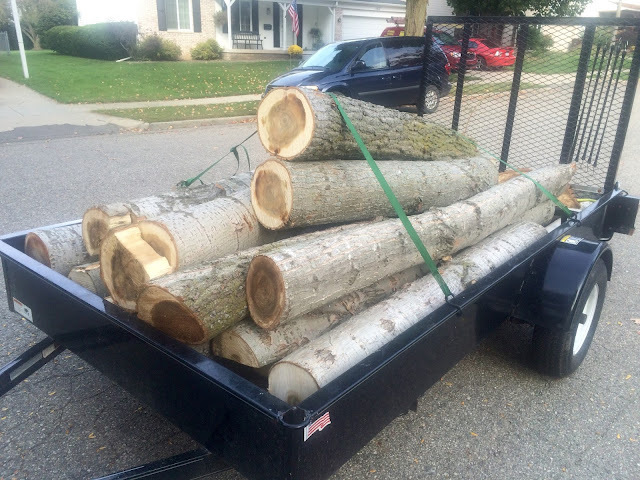 Gotta stock pile for winter. Tiki On! Custom carved tikis from mild to wild! 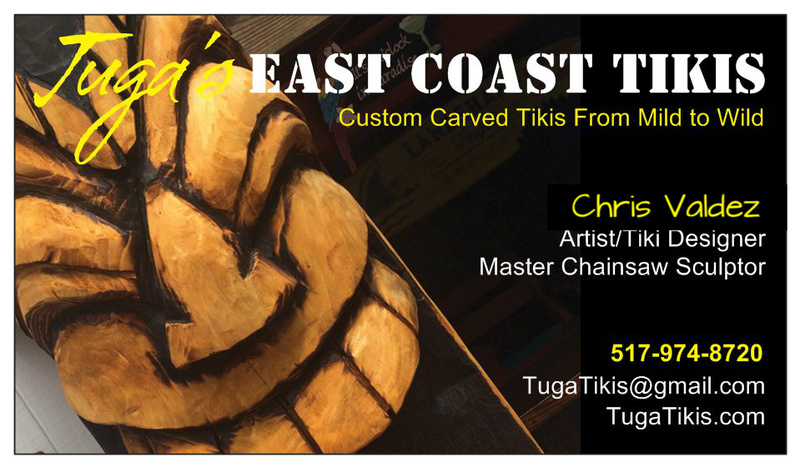 Tuga's East Coast Tikis. Watermark theme. Powered by Blogger.